Cebu Mayor Tomas Osmeña is to deploy mobile jails to lock up violators of his Sinulog Grand Parade alcohol ban. The city mayor warned that individual violators of the ban, which covers a 300-metre zone along either side of the parade route, could find themselves locked up in buses — or mobile jails. The ban will run from 6am on January 21 to the same time the following day. 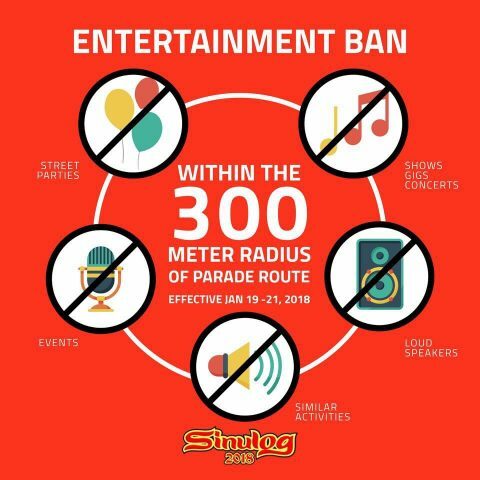 As well as the alcohol ban, there will also be an entertainment ban within the 300-metre zone on January 19, 20, and 21. The restrictions are contained in the mayor’s Executive Order No. 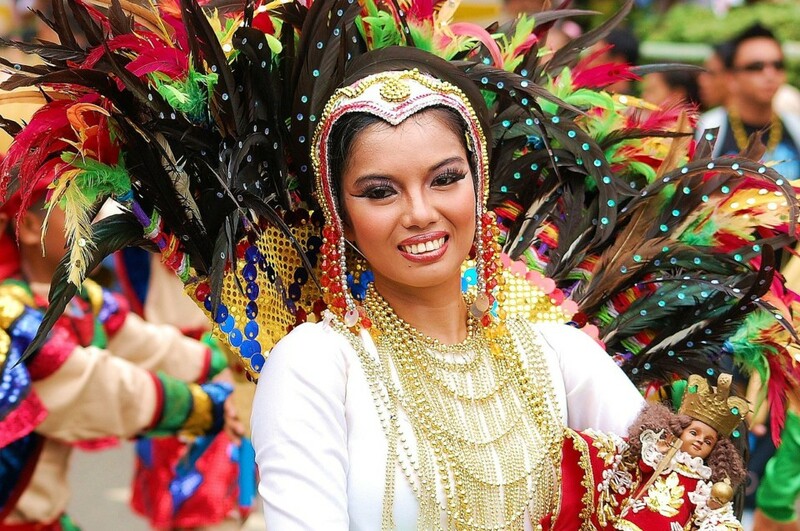 30, which seeks to regulate business establishments and vendors during this year’s Sinulog. He said that he was so determined to make the ban work, he has even shared his personal phone number — 09173 299999 — to receive complaints and reports from the public. There will also 221 barangay environmental officers and other volunteers policing the crowds for people dropping garbage. Osmeña has urged owners of hotels, restaurants and other establishments to make sure their guests are aware of the ban. Last year cellphone signals were blocked during the event as an anti-terror precaution. 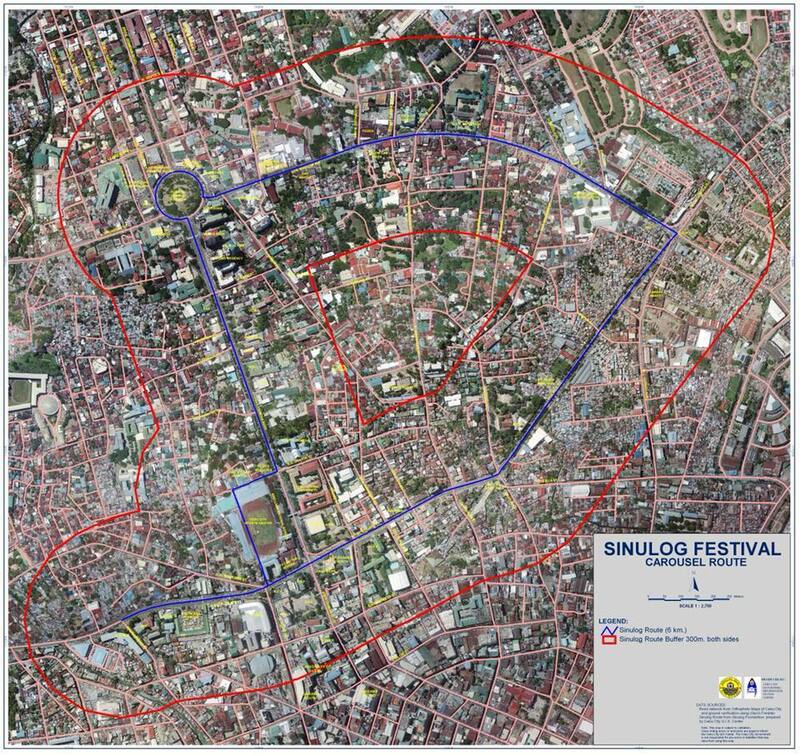 The parade route includes New Imus Road, M J Cuenco Avenue, General Maxilom Avenue, Fuente Osmeña, Osmeña Boulevard, R R Landon Street, entrance gate of the Cebu City Sports Center passing the Sinulog grandstand, exit gate at P del Rosario Street side, N Bacalso Avenue, old Citilink Terminal, and P del Rosario Street.